You know that parent-teacher communication is important. So, each and every week you put together a beautiful class newsletter. 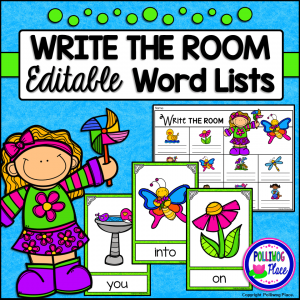 You fill it with all the important details about the wonderful events in your classroom. 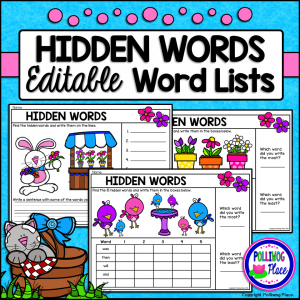 You include spelling words, upcoming birthdays, test dates, etc. Then you publish this great masterpiece on your class website…where it is never to be seen again. 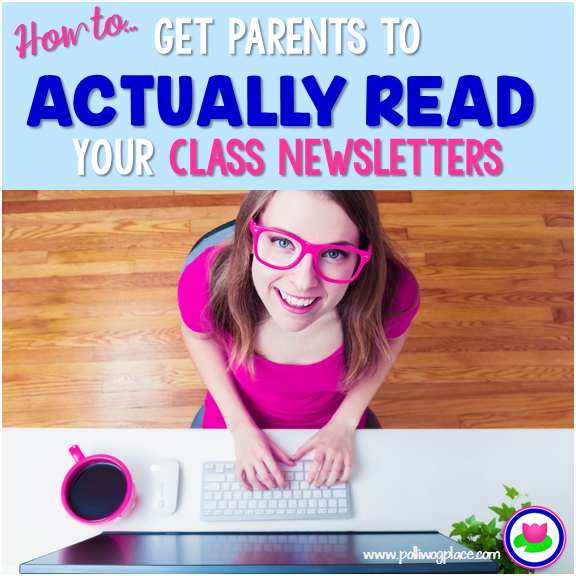 How can you get parents to actually read your class newsletter? Fortunately, there are some simple steps you can take right now that will encourage parents to start reading your newsletter every week. Even if you have a school website where your district requires you to post the newsletter, still send a copy as an email message. Parents are busy and the goal is to make it as easy as possible for them to find information about your class. If they have to look up your school website, find the parent area, enter a password, and then search for your specific class page — chances are they won’t take the time. Even if they have shortcuts and passwords preset, these extra steps are just obstacles that get in the way of parents reading your newsletter. 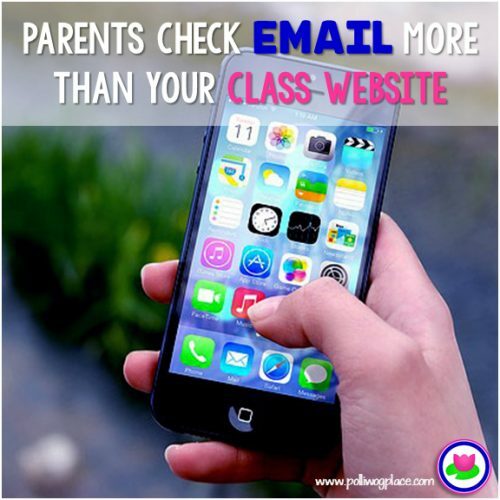 Sending an email newsletter is very effective for reaching parents quickly. Most people carry their phones and check messages constantly throughout the day. 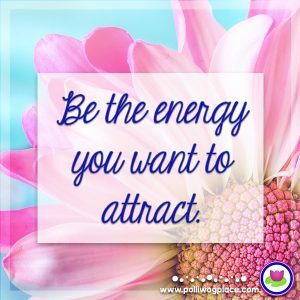 Be sure to make your newsletter the main content of your email message. Avoid simply including a link to your class website. Linking to the class website is a wonderful idea. However, I recommend copying the whole newsletter straight into your email message. You can then add in links for additional information if needed. Along this line, I would also avoid simply attaching the newsletter as a PDF file. The idea is you want parents to be able to easily access your information without any extra unnecessary steps. Parents will appreciate having a handy list of upcoming events for school and your classroom. This is a place where you can include typical things like early release and no school days, end of the grading period, field trips, fundraisers, etc. You can also include information about due dates for class projects or upcoming tests. Actually, this should read make it easy to skim. We are bombarded with so much information that many adults simply skim through information as they read. Take this into account when you are setting up your newsletter. Highlight key information with color or bold text. Keep it simple. Don’t go into lots of extra detail unless it is really necessary. Leave plenty of white space so that the writing doesn’t appear too crowded. Use a font that is easy to read. Cute fonts are great for titles, but keep the main body font simple and clean. 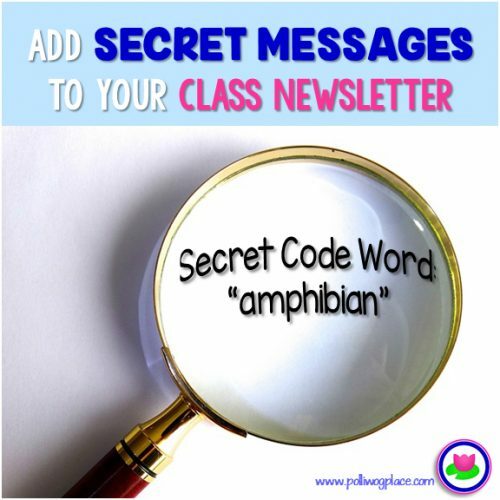 Your students will be begging their parents to read your newsletter if you start including a top-secret message. 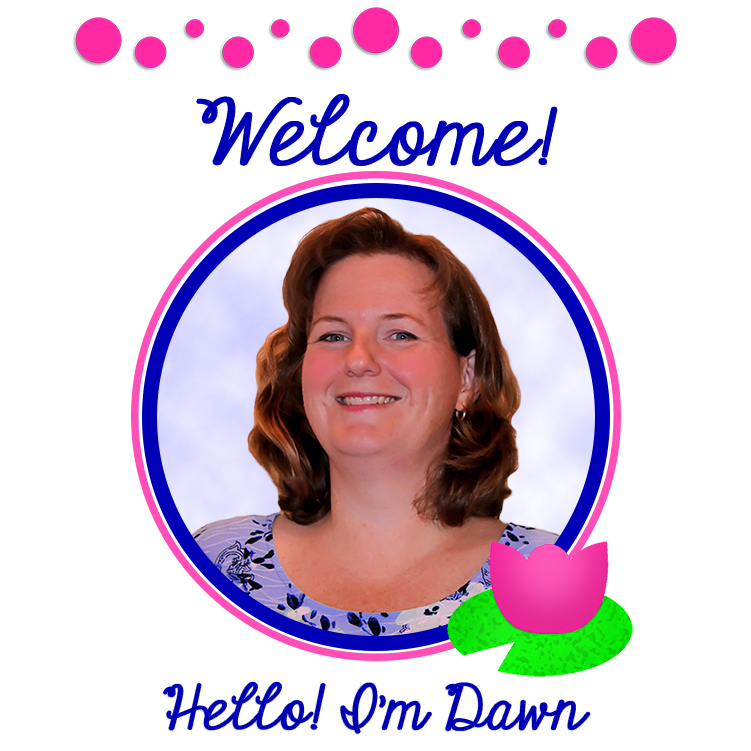 Create a special section of your newsletter with a special word or phrase. Students write that on a slip of paper and bring it back to class the next day to receive a small reward. I like using vocabulary terms from interesting things we are studying in class. If you are studying rocks, you could use the term “igneous rocks”. What about the word “onomatopoeia”? 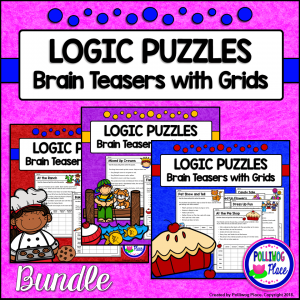 How fun would that be for kids to talk about at home? 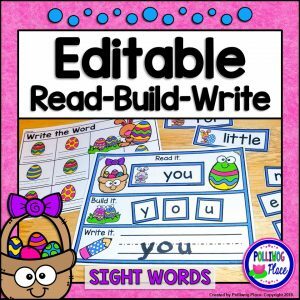 You could also find a name or silly words from a story you are reading – something that would encourage students to tell about why that word is important in class. Parents want to read about what is going on with their child. Be sure to include shout outs and ways to recognize student achievements. 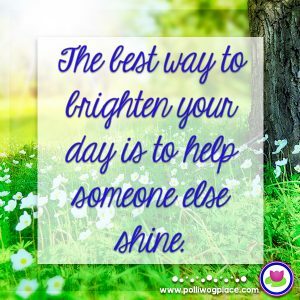 You could include birthday announcements, kids that helped with a special project, kids that did a nice job cleaning up, someone who was especially kind, etc. Highlight 4-5 students each week. Parents and students will be checking to see who was mentioned in your newsletter. A picture really is worth a thousand words. If you want to build a stronger relationship with parents, show them what is happening in your classroom. Get your camera out and take pictures of that art project, the cool map your students are making, a book you are reading, or a complex math problem your kiddos just solved. You don’t need tons of pictures. Just a few will do. 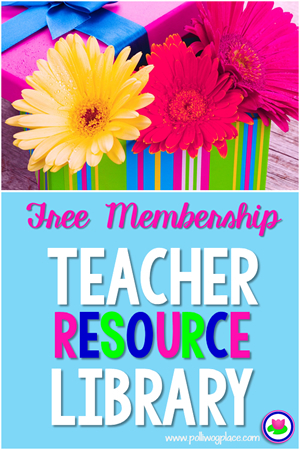 Share a little window into your classroom. Parents will love seeing the wonderful things their children are doing while they are with you. Keep in mind that as a teacher, you are an absolute MASTER at getting people to notice and learn key information. Apply those skills to your class newsletters and your parents will be excited open and read them! 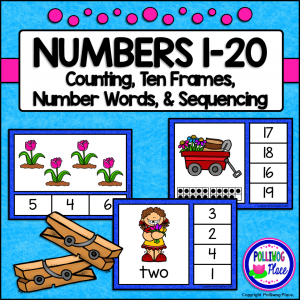 What a terrific blog post- lots of great ideas!